God doesn’t say, “change your life and I will accept you“. He says, “I accept you, now let’s change your life“. The story of Paul is a story which proves that no one is beyond God’s saving grace. Is anything too hard for God? 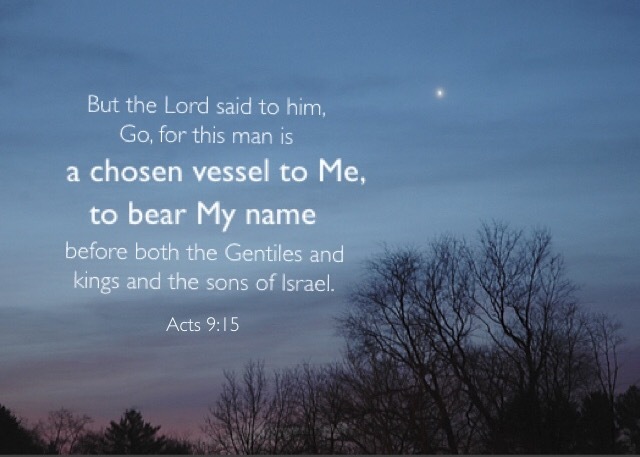 Saul knew who Jesus Christ was, but He could not accept that Jesus was the son of God neither could he accept His deity. Paul was so passionate about his faith, and did not allow him to compromise his faith. The issue with Christianity is that it seemed like some new unreliable and contradictory religion. It seemed to blaspheme God, the One true and living God, YHWH, the Great I am. Saul refused to believe that Jesus was the Savior, which God had promised would come to redeem humanity. So God took matters into His own hands, He revealed Himself to Saul. On the road to Damascus, this man Saul was able to see Jesus for who He really was. Jesus Christ redeemed us, His blood was shed and He bought us from Satan: we belong to God. Redemption is to be seen as the purchase or buying of property (even in the form of slave as property). Once sold the property belongs to the purchaser. When God bought us from Satan, we became God’s property, and He also changed our purpose. Satan had a plan for our lives, but God changed those plans! And He also paid the price that was necessary to secure our freedom! Have you ever ran into an old friend, and they are surprised to see how you have changed? We know ourselves better than anybody does, we know our faults, weaknesses, bad habits and our crazy problems. We know where our wounds are, and where our anger hides. And we may feel that God cannot help nor change us… so why bother? Paul reminds me that God can change anyone, the worst of sinners. So long as we look for Him wholeheartedly. I believe that even when an unbeliever prays to their ‘god’, the Lord is able to reach their hearts because He knows that they are seeking Him wholeheartedly. The Lord is the Mighty Counselor, He can change anyone who calls on Him. Remember that obstinate and seemingly heartless Saul? God changed His name, and His purpose. In God’s hands, he was a mighty instrument: one that would carry the gospel and do great exploits in the name of God! If God could change Paul, He can surely do wonders with you (and those people you are praying for too)! Father God, thank you for creating us in a unique and wonderful way. Thank you for designing us in our mother’s womb, and according to the book you have specifically for us. Thank you Lord, for equipping each of us with gifts and talents, may we excel in your calling. 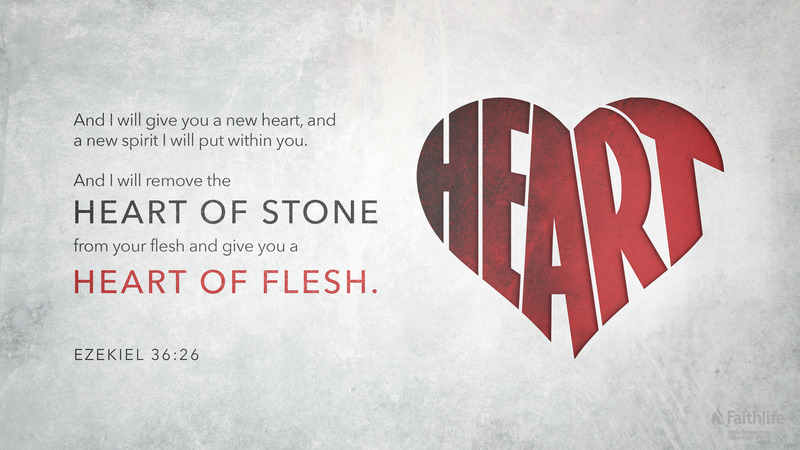 But may we also be changed by your love, and receive a heart transformation. And may we also witness the people in our lives experience this transformation as well. May you visit us, and change our hearts from stone to flesh. In Jesus name, Amen.